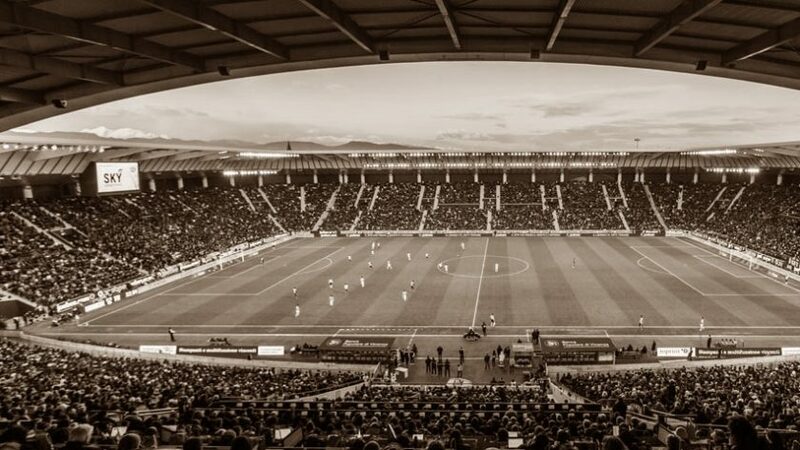 Inter will be hoping to continue their push towards a Champions League spot for next season as they travel to out-of-form Udinese at the Dacia Arena on Sunday morning. 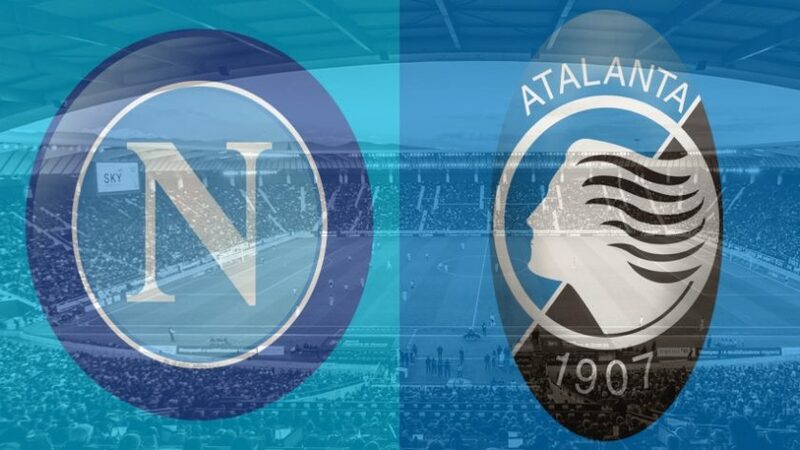 The Nerazzurri will be strong favourites against a side who have picked up just two points from 14 games. Last time: Udinese ran out shock 3-1 victors at the Stadio Giuseppe Meazza back in December thanks to goals from Kevin Lasagna, Rodrigo Javier de Paul and Antonin Barak, with Mauro Icardi on target for the hosts. Udinese’s 3-3 draw at Benevento last time out saw them end their wretched run of 12 straight league defeats but it extended their winless streak to 14 games. The last time the side tasted victory was back in January in a win at Genoa – their only win in 23 attempts since the turn of the year. 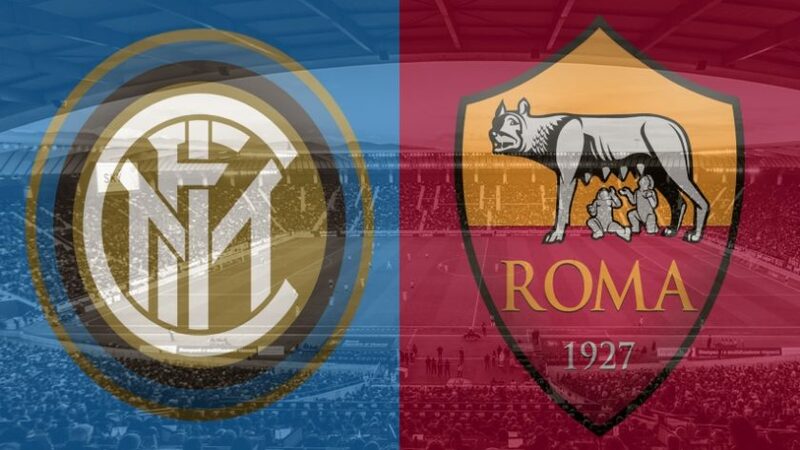 Inter still retain a glimmer of hope of Champions League football next season but sit four points off third-placed Roma and Lazio, in fourth, with just three rounds of fixtures remaining. 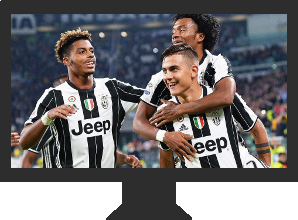 The Milanese giants have won just five of their last 22 matches in all competitions, but two of those victories have arrived in their most recent three games. The visitors are favourites to win this game at odds of 4/6, with an unlikely home win available at 6/1 and the draw priced at 16/5. Under 2.5 goals is available at 21/20 while fewer than 1.5 goals is priced at 3/1. A ‘double chance’ on the home underdogs to battle their way to either a point or an unlikely win is available at 29/20. If you fancy the visitors to be leading at both half-time and at the final whistle, such odds are available at 31/20. One to watch for Udinese: Kevin Lasagna has netted six goals in his last five outings and with 12 goals in 26 Serie A appearances this season, is comfortably the Udine-based side’s top scorer. One to watch for Inter: Mauro Icardi has hit the back of the net 27 times in 31 Serie A outings for Inter this season – second behind only Lazio striker Ciro Immobile in the league. The Argentine has scored in each of his last three games. Long shot: Inter have played out three 0-0 draws in their last nine games while Bologna are without a win in 14. A scoreless draw available at odds of 12/1.